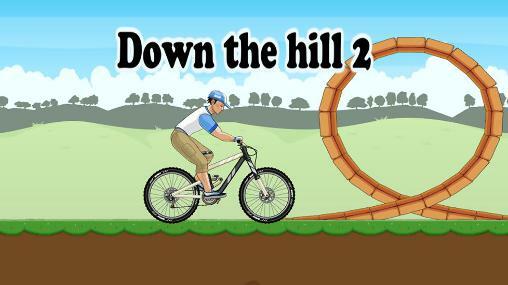 Down the hill 2 -This is a rag-doll physics adventure game in which you control a bicyclist on a dangerous track with a variety of obstacles. Overcome obstacles and collect coins on the way. Get ready for extreme bike races on rough terrain in this game. Ride at the maximum speed, jump over pits and water, use ramps and loops. Please note - you can turn off water bottles in settings by turning off 'Water Bottles'. Down the hill 2: Install APK and play the game!